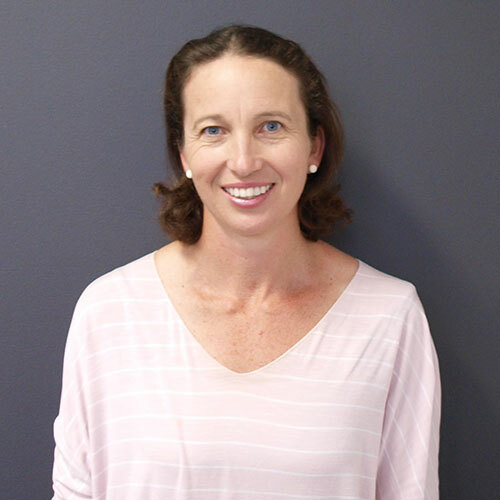 Mia graduated from La Trobe University in 1997 and has more than 18 years experience working in private physiotherapy clinics. In this time Mia has gained vast experience, treating a wide range of injuries from common spinal complaints to extremely complex sports injuries. Mia has a special interest in treating neck pain and cervicogenic headaches and has undertaken extensive post graduate training in this area. Mia conducts ergonomic assessments and excels at treating difficult postural conditions. Along with her skills in treating spinal injuries, Mia has gained great experience treating sports injuries including VIS, AIS and Olympic Athletes. Mia is an Olympian herself, having competed in the 1996 Atlanta Olympics in canoeing and can relate to people with sports injuries from her own personal experience. Mia has close links with the paddling and rowing community and offers a expert treatment in this area. Outside of work, Mia enjoys days in the park with her young family, sleeping in and having a strong coffee to kickstart her day.